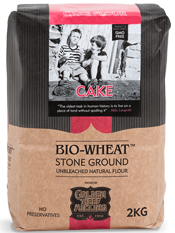 BIO-WHEAT™ Rye flour is milled from the grains of rye. 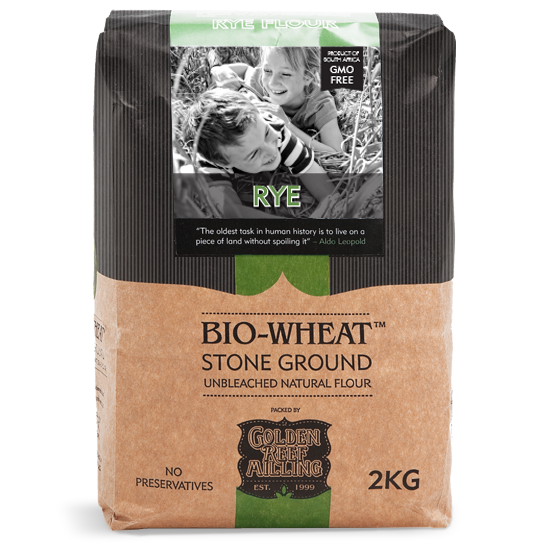 Rye flour is high in bran and soluble fibre content, but low in gluten. 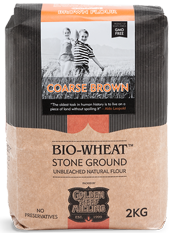 For that reason, it won’t produce a well risen loaf of bread. 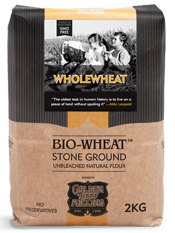 This can be remedied by replacing some of the rye flour in the recipe with one of the wheat flours in the BIO-WHEAT™ range. 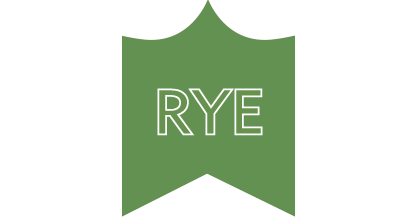 Rye flour has a distinctive tangy taste and coarse texture. 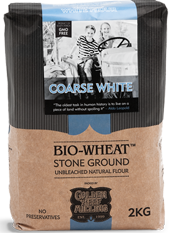 It can be used to prepare rye bread or traditional sourdough bread. 40 °C for 30 minutes to 1 hour. Preheat oven to 180°C and bake for 45 minutes to 1 hour. 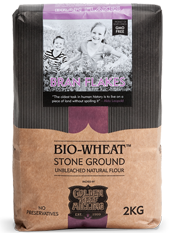 Remove bread pan from the oven and turn out. Allow to cool before slicing. 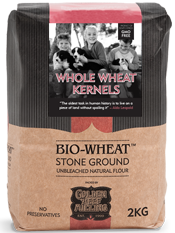 Using the ingredients above, follow the instructions for your specific model of bread machine.